Some people might say that in Sportstyle there are a lot of rules. But the truth is, there is just one you should always follow: Wear what makes you happy! This month, PUMA is back with new footwear and apparel highlights that will not only help you achieve that goal, but also make you look amazing. Along for the ride are the progressive sneaker IGNITE LIMITLESS NETFIT with customizable lacing and a New York themed special edition of our evergreen PUMA CLYDE. 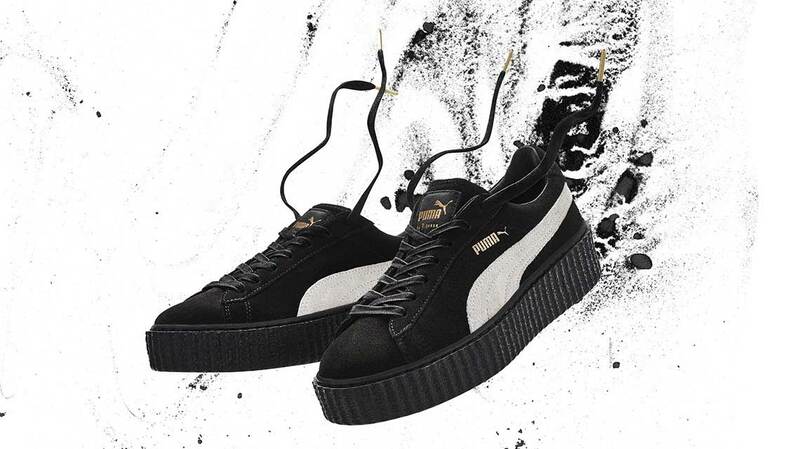 We also proudly present two unique new sneaker laces from the ‘DO YOU’-Collection for which we have teamed up with PUMA brand ambassador and crowd favourite Cara Delevingne. Care to catch a glimpse of the future of sports fashion? Then you should definitely check out our PUMA EVOKNIT MOVE INFINTE JACKET made from innovative 3D-knit technology. And last but not least, there is also great news from the performance side as we introduce the first PUMA ONE football boot! We have been anything but lazy since the introduction of our unique customizable lacing system NETFIT last year. Now it is time to present the latest addition to our range – the all-new IGNITE LIMITLESS NETFIT. This progressive sneaker combines streetwear influences with performance features and technologies, offering a customizable fit ideal for modern urbanites. The key features of the bold yet sleek new style include bonded edges, large branding details, and a high-rise heel, while the high-performance sole with IGNITE foam provides optimal responsiveness and energy return. Equipped with a netted mesh upper, both skilled runners and fashion-conscious sneaker enthusiasts will be able to lace up in any way they want, bringing customization to another level. No matter the style, needs, or shape – just lace up and make your move! The IGNITE LIMITLESS NETFIT is available on PUMA.com, in PUMA stores and leading sneaker retailers across the globe. The PUMA CLYDE is a sneaker that embodies street style like hardly any other. Speaking of which, street style in all its variations is also the specialty of Jason Faustino and Bernie Gross, the creative directors of New York City based sneaker outpost Extra Butter. With that in mind, it does not come as a surprise that we teamed up with Jason and Bernie to create the ‘Kings of New York’ CLYDE, a style that pays tribute to PUMA’s deeply rooted ties with the street sports and fashion as well as b-boy and hip-hop culture. 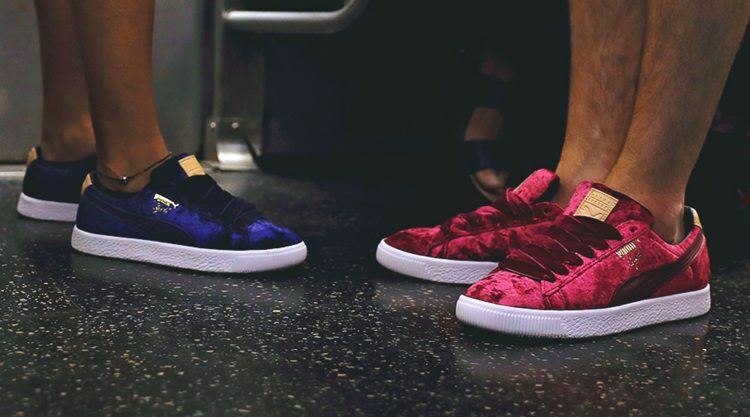 The ‘Kings of New York’ Clyde comes in two color variants – Cabernet and Peacoat. 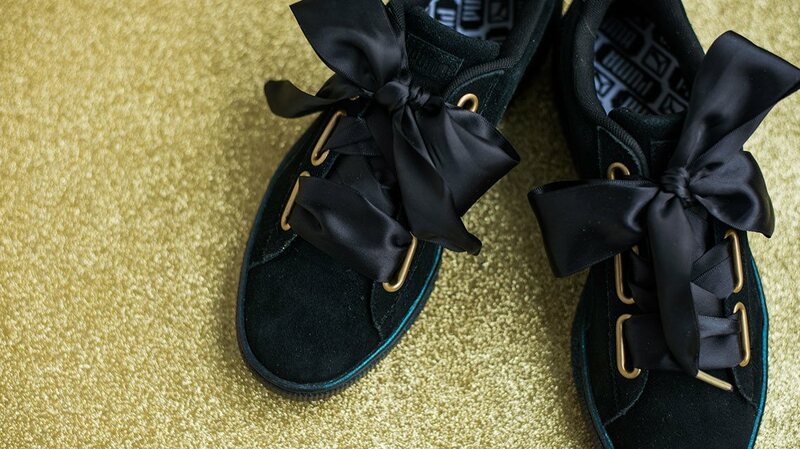 Both are dressed in crushed velvet uppers with a leather form stripe, gold accents, fat laces, and icy soles with Extra Butter block letter branding. Add it all up, and the new style is all about staking claim to survive the streets! Get your kicks today on PUMA.com. You can also purchase the PUMA CLYDE ‘Kings of New York’ pack from selected sneaker retailers. Our ‘DO YOU’ campaign, fronted by model, actress, activist and PUMA brand ambassador Cara Delevingne, has inspired countless women across the globe to stay true to themselves. Now we have partnered with Cara again for a project that is a matter of the heart for us. To accompany the ‘DO YOU’ docu series, we designed two pairs of limited-edition Basket Heart laces, the sales of which support the United Nations High Commission for Refugees (UNHCR), an organization Cara worked with during her original volunteer trip to Uganda. Featuring both bold and more understated looks, the laces suit all styles: For a cheeky look, the Satin laces come in black with a standout white ‘DO YOU – BE YOU’ print. 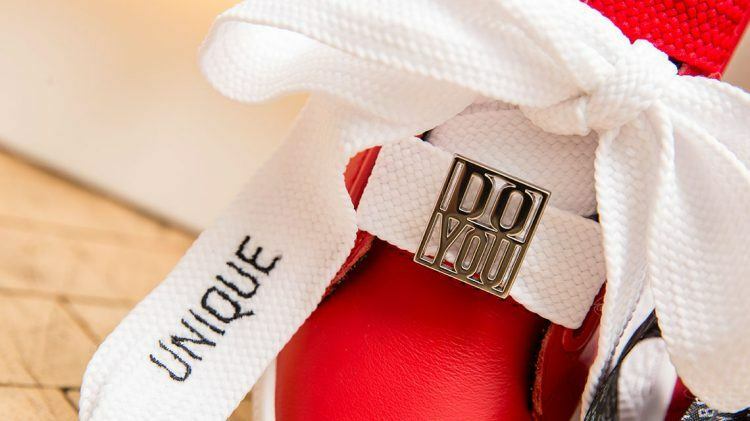 For a more classic style, the Woven laces are available in white with a ‘DO YOU – BE YOU’ lace keeper. 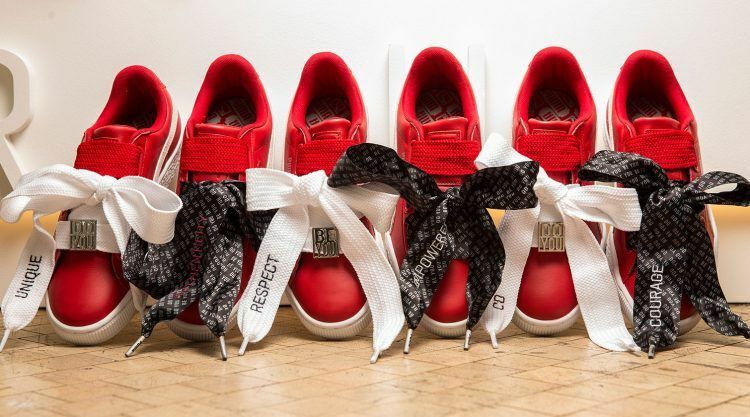 These limited-edition laces are exclusively available from Foot Locker in Europe and on PUMA.com in the United States. 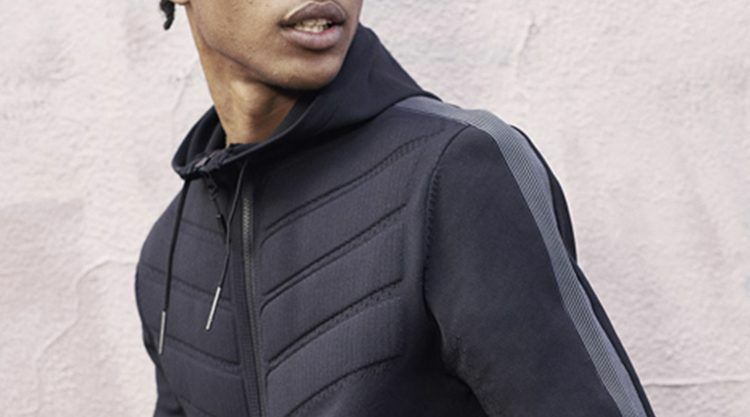 The PUMA EVOKNIT MOVE INFINITE JACKET is not only our pinnacle jacket of the season. It is also, quite literally, a winner, as it has just been bestowed with a Red Dot Award for High-Quality design. Made from patent pending 3D-knit technology, the stylish, multifunctional jacket features a seamless engineered lightweight knit construction, moisture-wicking material technology, and perforated detailing at the chest, underarm, center back, and side hood for additional breathability, thus allowing you to seamlessly adapt to different situations and temperatures. And what about the outside? In addition to its tech features, our new favourite piece has a streetwise vibe inspired by our iconic T7 Track Jacket, allowing you to bring that old-school swagger wherever you wear it. You can purchase the PUMA EVOKNIT MOVE INFINITE JACKET on PUMA.com and PUMA stores worldwide. What do Antoine Griezman, Sergio Agüero and Hector Bellerin have in common? For one thing, of course, they are all world-class football players. 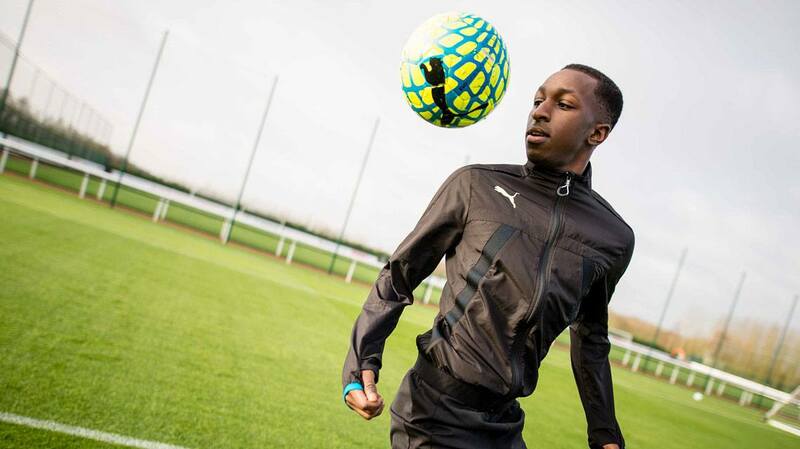 But beyond that, they all place their trust in our new PUMA ONE football boot! 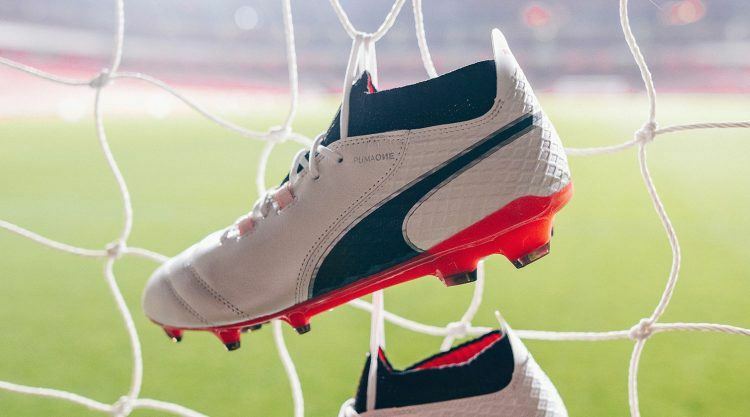 When we started designing the PUMA ONE, we aimed at a boot that would meet the demands of all kinds of players around the world, from tough-tackling defenders to swift-footed strikers. The result of our commitment is a boot that prioritizes fit, feel and acceleration to ensure you not only look the part, but really have everything you need to own the pitch. 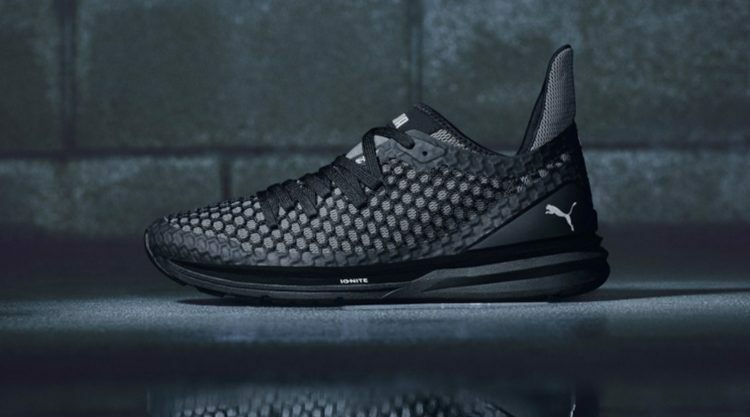 Featuring a bold new design, the PUMA ONE features an engineered evoKNIT sock for impeccable fit, an ultra-lightweight Pebax outsole to guarantee perfect acceleration, and an upper made from super-soft leather providing the right feel. In other words: The PUMA ONE is a boot that reflects the perfectionist in all of us – from football-obsessed teen to professional. 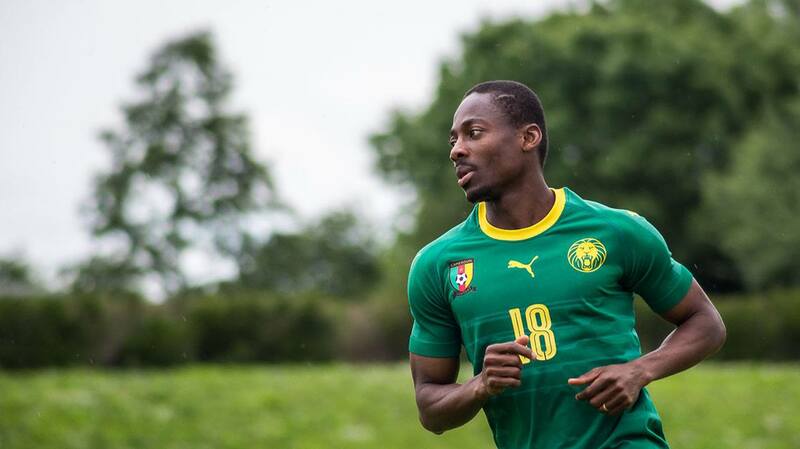 Shop your pair of PUMA ONE football boots from PUMA.com, your local PUMA store or selected retailers.